DISCOUNTED WEDDING VENUES AVAILABLE SOON WITH LIMOUSINE HIRE! 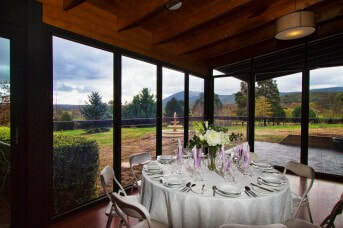 The mud brick building is complemented by spectacular views through the large picture windows of Mt Macedon and the ranges. 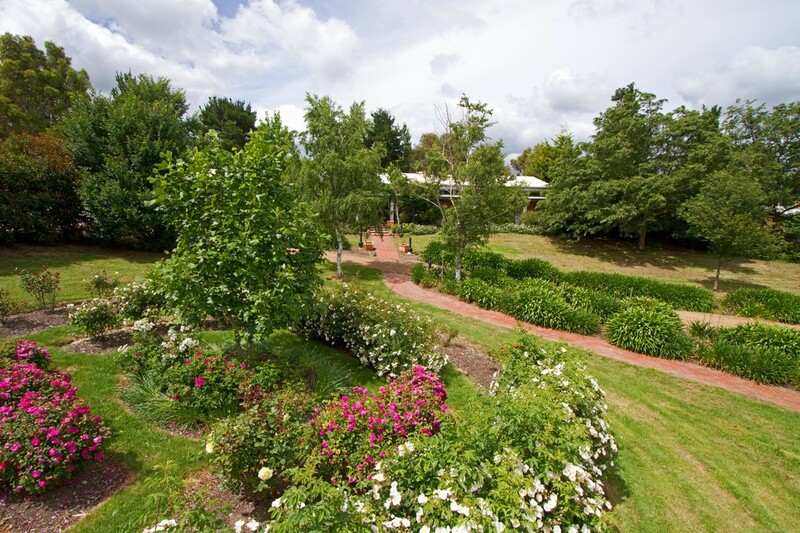 Set in acres of parkland with ample secure, off road parking for 100 plus cars and bus access, the venue can accommodate 140 guests for a sit down wedding or 200 for a cocktail style. Limousine Hire to wedding receptions in Gisborn, Woodend and Kyneton. Take your romantic honeymoon in our luxury limousine. 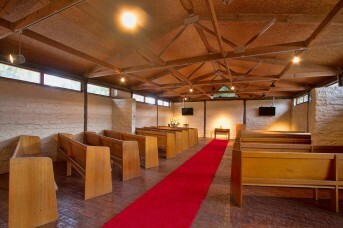 ​The perfect setting in Kyneton for a unique wedding on the vineyard, a grand birthday, intimate engagement or important corporate function, all our events offer personal service with limousine hire to arrive in style. Our special events cater for up to 50 guests, making it perfect for your more intimate get togethers. 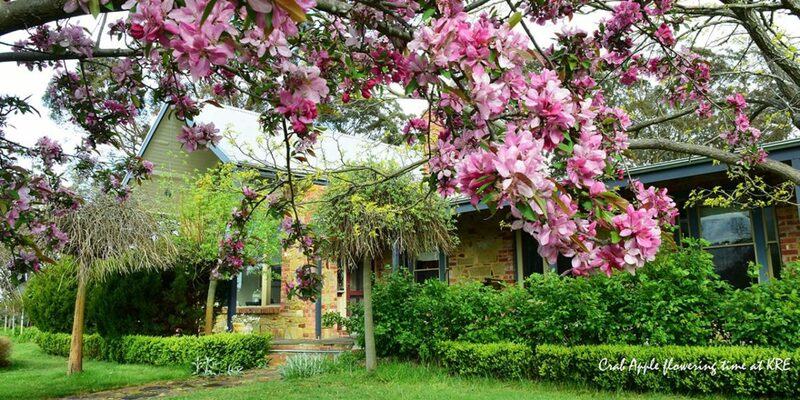 Hire our luxury limousine to arrive in style to this Beautiful country homestead in Kyneton located in the Macedon ranges. Hire car limousine transfers from airport to Kyneton, Gisborn, woodend, Sunbury and surrounding areas.